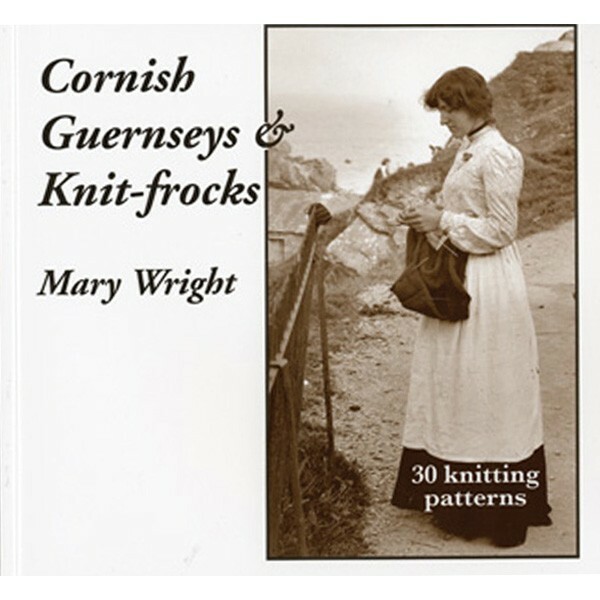 I have knitted many Guernseys using patterns from this dear book; the Polperro Musician being one of my faves. And isn't the cover photo of the patient knitter, waiting for the ships to return, most touching? You will find 30 Gansey charts, plus a complete history of Cornish knitting, and instructions for classic garments (into which you can knit the stitch-pattern of your choice). Scores of wonderful old photos. Softcover.